All Technical Support enquiries can be emailed to our team, who will respond on the next business day. Technical Support will continue to be available during regular business hours throughout the remainder of the Easter break. 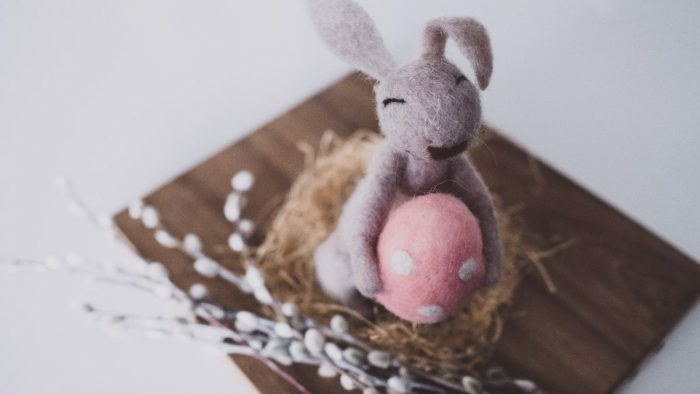 From all of the team at AutumnCare, we wish you a safe and happy Easter break!